Do you need a professiona article writer? I'm a professional writer with a several years of experience. I work swiftly and efficiently, with an eye toward your SEO needs and target audience. Client satisfaction and quality work are my top priorities. 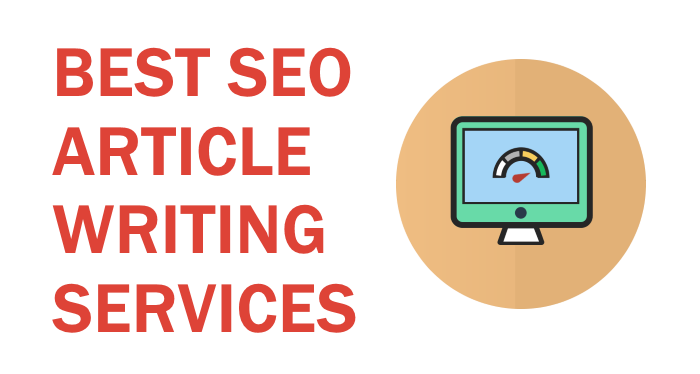 Quality article and blog writing generate traffic to your site. I always offer quality content that is reader-friendly and well structured with excellent grammar. My unique creative skills are my biggest asset as a writer. Place an order to get started. 500 word article writter is ranked 5 out of 5. Based on 1 user reviews.